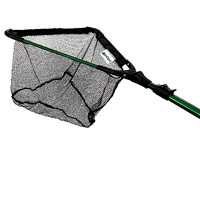 PondXpert Preformed Pond Tench & TripleAction 3000 Pump: Preformed Pond Liners: Pond Liners - Buy pond equipment from Pondkeeper: fishing out the best deals on the net. 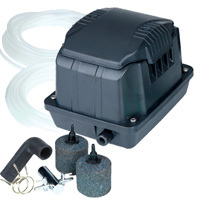 Save £30* and an additional £10 on this preformed pond liner pump set. 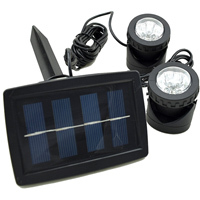 This large preformed pond and pump bundle offers a really good deal. 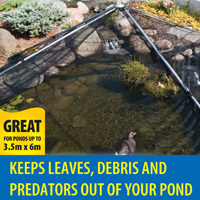 The preformed liner is easy to install and the 'all-in-one' pond pump contains everything you need to achieve clear healthy water. Preformed ponds are set to a specific mold so you are guaranteed a great looking pond. Follow the links for more information on the preformed Tench pond to view the preformed pond in more detail or TripleAction 3000 for the pump. * Saving based on buying products separately. Just what we wanted and excellent and speedy service. Good pond and very versatile pump.